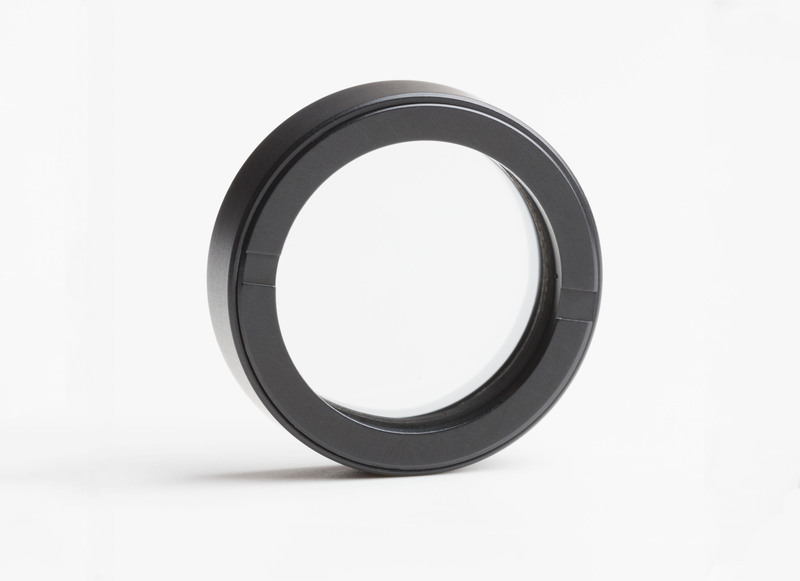 Our ProFlux® Ultra Broadband polarizers are optimized to provide uniform polarization over a broad range from 300 nm to more than 4 microns. 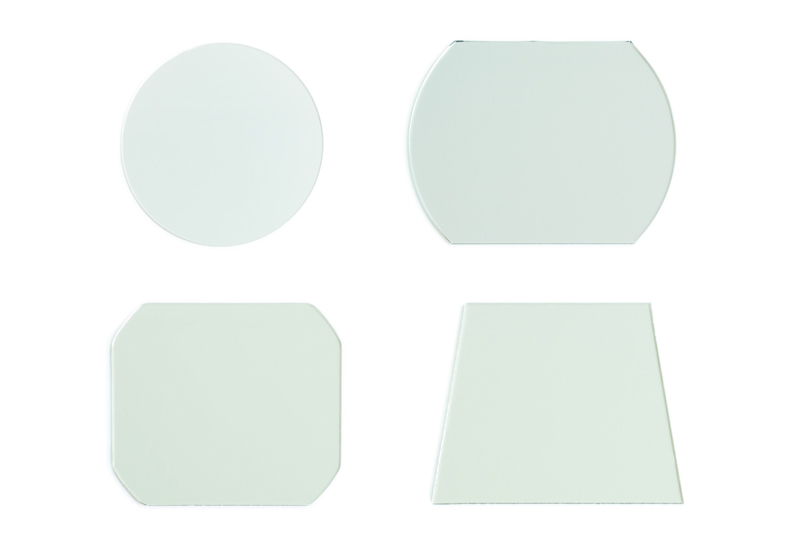 The versatility of our high contrast broadband products eliminate the need to switch or rotate multiple polarizers. Transmission is relatively constant from 400nm to 3.2 microns while contrast increases throughout this range.